An endangered Amur tiger was killed at safari park after an enclosure door was left open on Monday, Longleat Safari Park has announced as it launches an investigation into the incident. 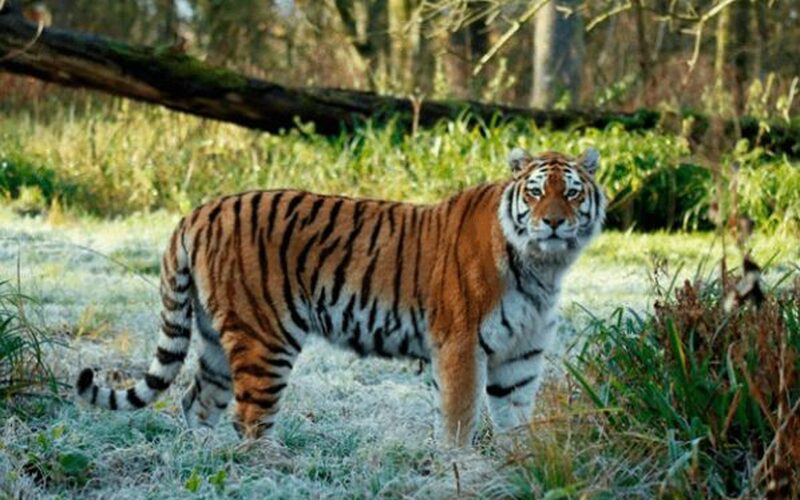 Shouri, who was 13-years-old, first arrived at Longleat in 2006 and lived in a pack with her sister Soundari in one of the park’s three tiger paddocks. However on Monday afternoon, she escaped into a paddock where Red and Yana, a breeding pair of tigers were being held, before a fight broke out between the three cats. Although Red and Yana, who are part of the European Endangered Species Programme share an indoor area with the other two older female tigers, the two groups are not mixed at the park. Officials from Longleat Safari Park have now launched a full investigation into the circumstances surrounding the tragic incident. Who are Meghan Markle’s parents, are her mother Doria Ragland and father Thomas together still and who are their relatives?